December 2017 issue of Downbeat Magazine. 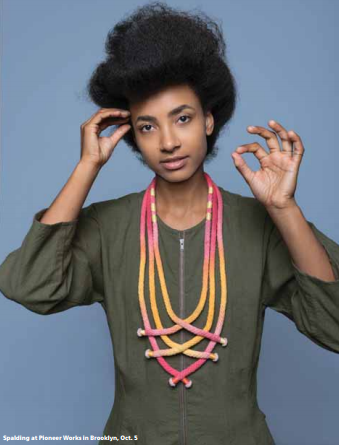 Esperanza Spalding wearing a Neon Zinn Some Some #2 necklace. Interview and photoshoot at Pioneer Works, Brooklyn, NYC.